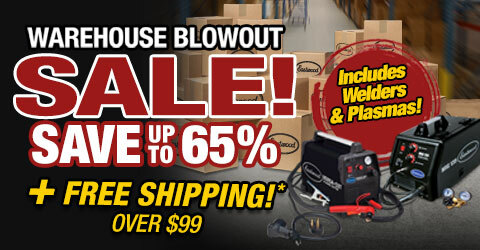 This is a true “one machine does it all” welder! MIG, Stick or TIG weld all from a single compact, space-saving unit. The Inverter Technology efficiently allows welding all types of steel from thin gauge to heavier pieces with equal ability. Add an optional Eastwood 20518 Spool Gun and weld aluminum too. 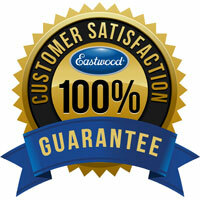 Get the Eastwood MP200i and have it all. Weld quick and clean with MIG weld where you do not have shielding gas with Stick or lay dimes on the TIG setting. This machine does it all especially when you add the optional spool gun. 200 amps of inverter power. Efficient power consumption. Usable in 50 and 60hz power. Perfect for generator power. 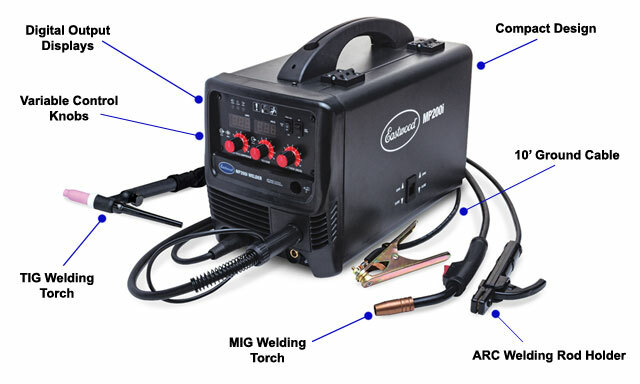 Duty cycle of 20% at 200amps MIG TIG and Stick welding Spool Gun optional Dual Digital display Easy to read and set amperage and wire speed for repeatable welds every time. Spot timer for replicating spot or stitch welds from 0.1 to 10 seconds. 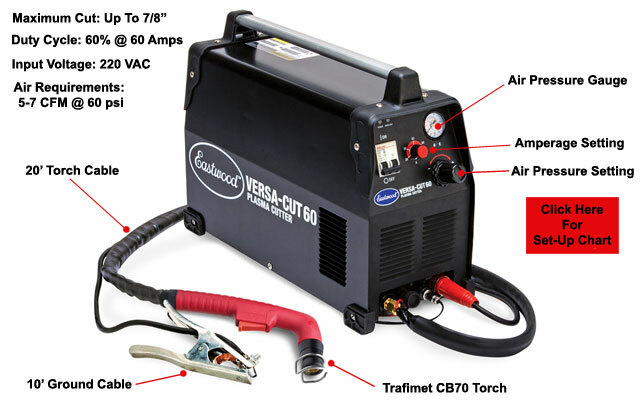 Versa-Cut 60 Plasma Cutter easily slices through materials up to 7/8" thick. Our Eastwood-designed portable plasma cutter is your smartest choice for making clean, fast cuts through steel, stainless or aluminum as thin as 24-gauge, or as thick as 7/8". Compared to mechanical cutting, our Versa-Cut 60 Plasma Cutter works significantly faster, and makes curved and intricate cuts more easily and precisely. A built-in pilot arc system allows for instant arc striking and ease of use when cutting rusty material and expanded metal. The internal moisture separator helps to ensure clean dry air gets to the torch to give you consistent results. The Versa-Cut 60 requires a 50 amp breaker. 220-volt, 50 to 60Hz, 60-amp-output portable plasma cutter is designed to cut steel, aluminum and stainless steel from 0.010- to 0.875-inch with ease. Heavy-duty Mosfet inverter, internal moisture separator, 20-foot torch and 10-foot ground cable with adjustable air pressure regulator assure long life, accurate cuts and ease of use. Also includes self-starting arc for use on floor panels and exhaust where rust and contaminants may be an issue. Overall Dimensions: 17.7" x 9.4" x 13.8"
The rated Duty cycle refers to the amount of welding that can be done within an amount of time. 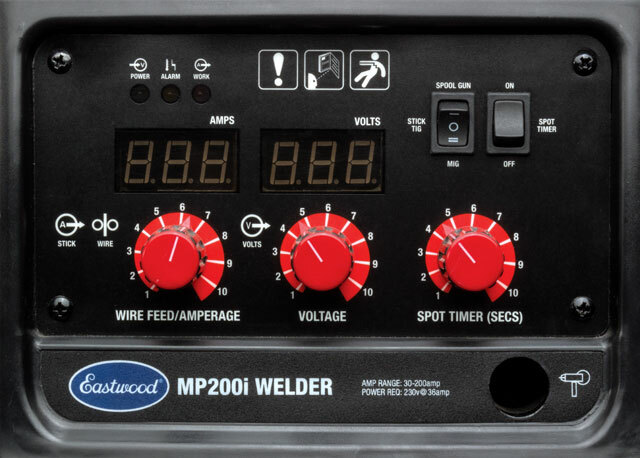 The Eastwood MP200i has a duty cycle of 20% at 200 Amps. It is easiest to look at your welding time in blocks of 10 Minutes and the Duty Cycle being a percentage of that 10 Minutes. 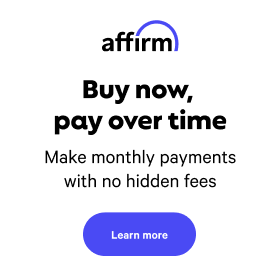 If welding at 200 Amps with a 20% Duty Cycle, within a 10 Minute block of time you can weld for 2 Minutes with 8 Minutes of cooling for the Welder. If the Duty Cycle is exceeded, the Welder will automatically shut off, however the fan will continue running to cool the overheated components. When a safe temperature has been reached, the Welder will automatically switch the Welder output back on. To increase the duty cycle you can turn down the Voltage Output control. Always wear dry, protective clothing and leather welding gloves and insulated footwear. 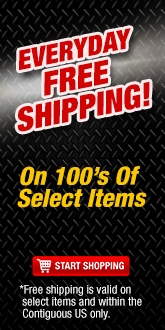 Use suitable clothing made from durable flame-resistant material to protect your skin. Thoroughly read and understand this manual before using.